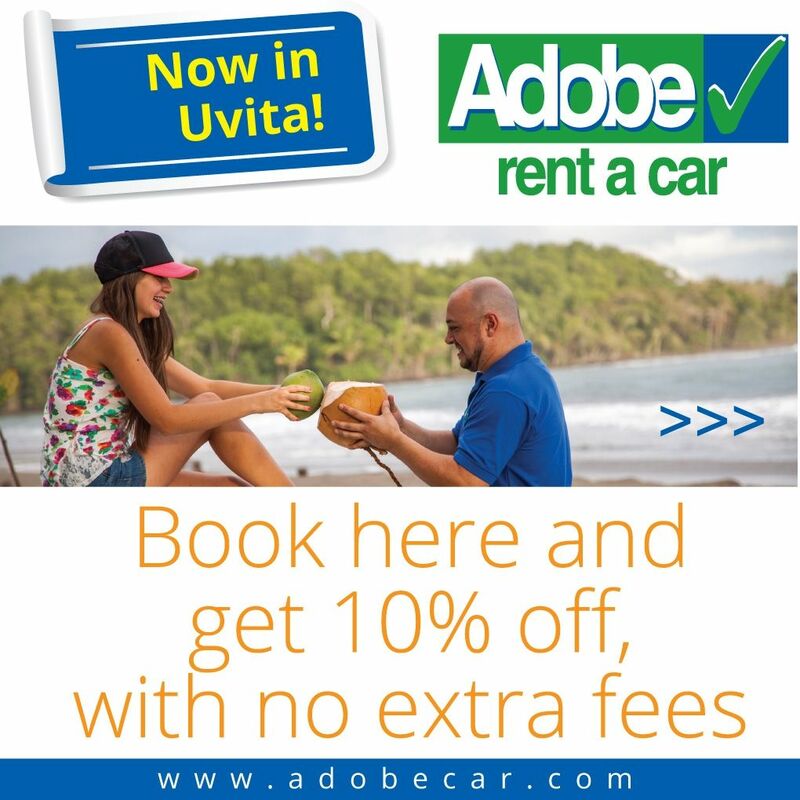 Amazing videos about Costa Rica attractions, nature, relaxation, adventure and more! A selected list of videos about Costa Rica attractions, explore the possibilities that you have visiting Costa Rica. Please include our beautiful South Pacific region in your travel itinerary, you will be satisfied. The South Pacific Region in Costa Rica offers a lot of the possibilities that Costa Rica has for relaxation, to be in contact with nature, enjoy adventures and more. If you are seeking to enjoy the best of Costa Rica, do not doubt to visit us, we have a lot of information for you about the Manuel Antonio National Park, Chirripo, Baru, Diamante Verde waterfalls, zip lining, canopy, rafting, bird watching and ornithology, reptiles park, night wildlife watching, visit the wildlife sanctuary, an indigenous town, sites with indigenous stone spheres (world heritage sites), sport fishing, whale watching, horseback riding, there are perfect beaches for surf, kayak, and SUP, the world´s largest mangrove, the whale tail at Marino Ballena National Park, the Corcovado National Park, Sierpe mangroves and a lot of attractions more. A special area here in Osa is Costa Ballena, which is easily accessed from the airport and is a really paradisiacal destination. "I live in the heart of America, I'm an attractive concentration of beauty, forests, beaches and biodiversity I am the deep green that appeals equally to those seeking relaxation or adventure." Essential Costa Rica! PURA VIDA COSTA RICA! Costa Rica is a small country with a great vision, a country where nature surrounds you, a country where educated and happy people, choose to live in peace. Find more videos about Costa Rica attractions, visit our Ballena Tales YouTube channel.